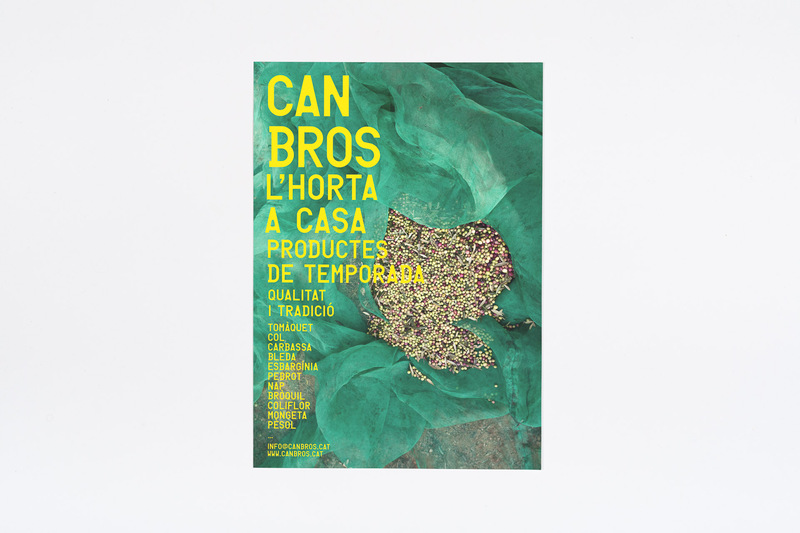 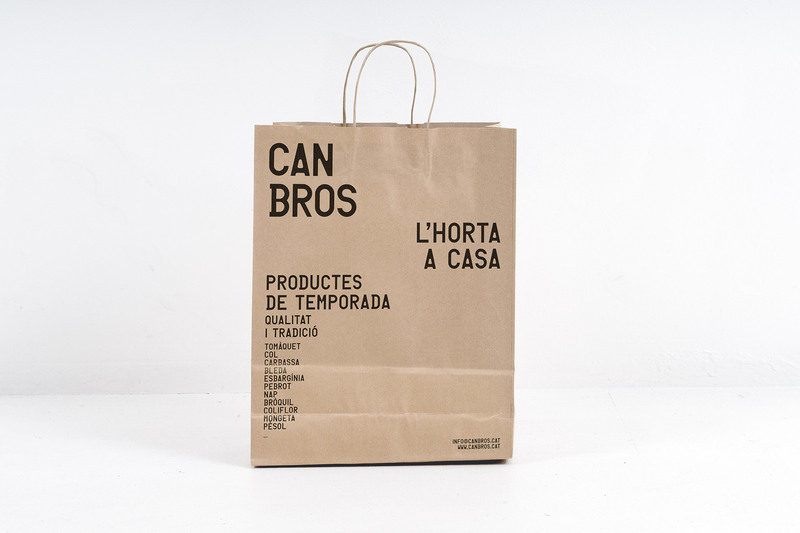 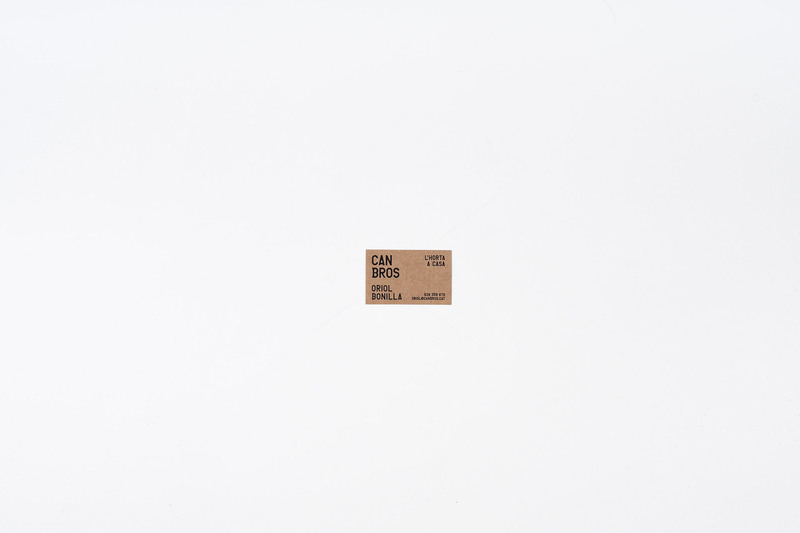 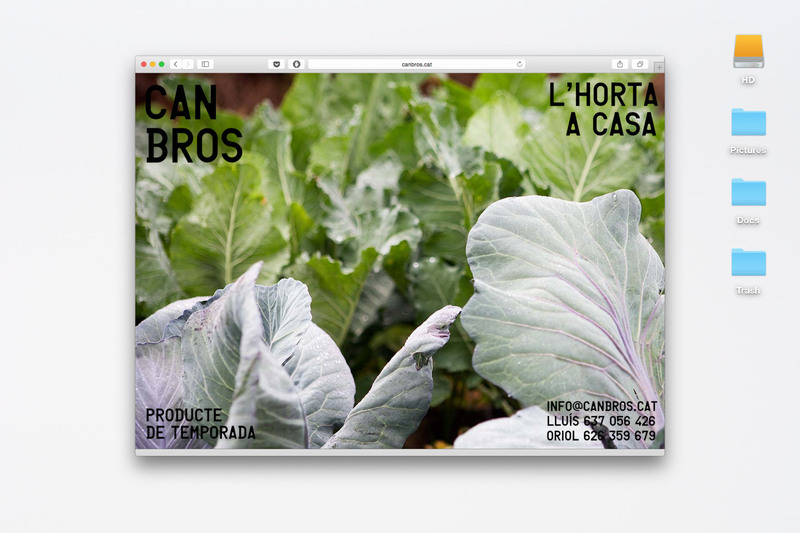 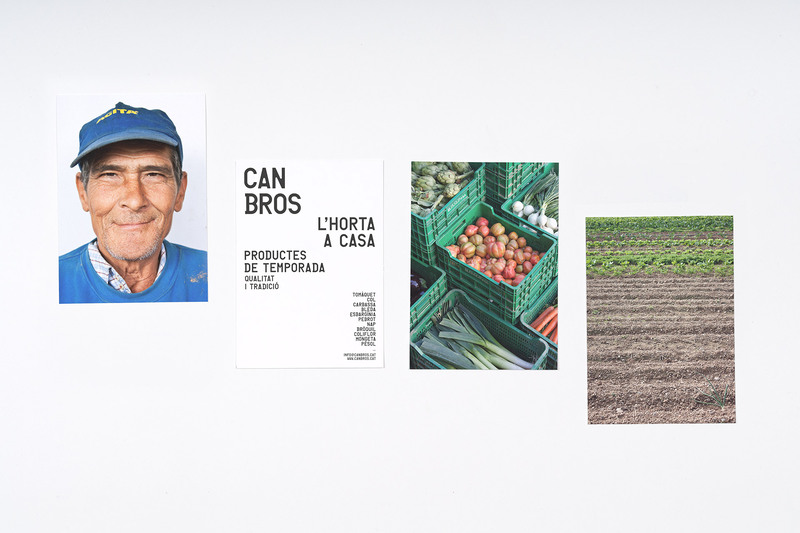 Identity for the seasonal products farm Can Bros. 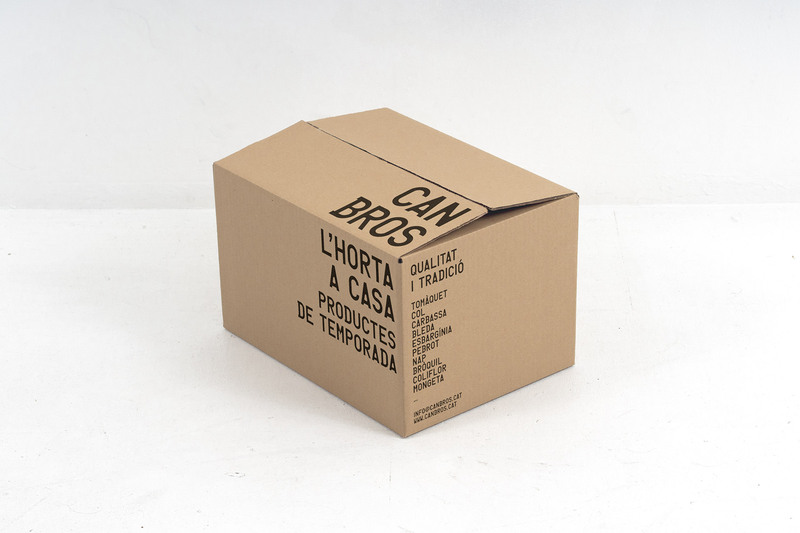 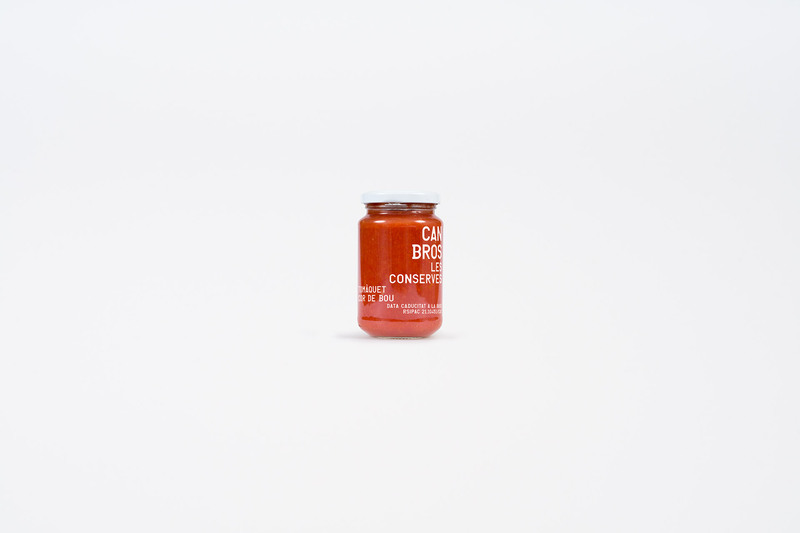 The design proposes a hierarchy based on the company's philosophy and methods of production. 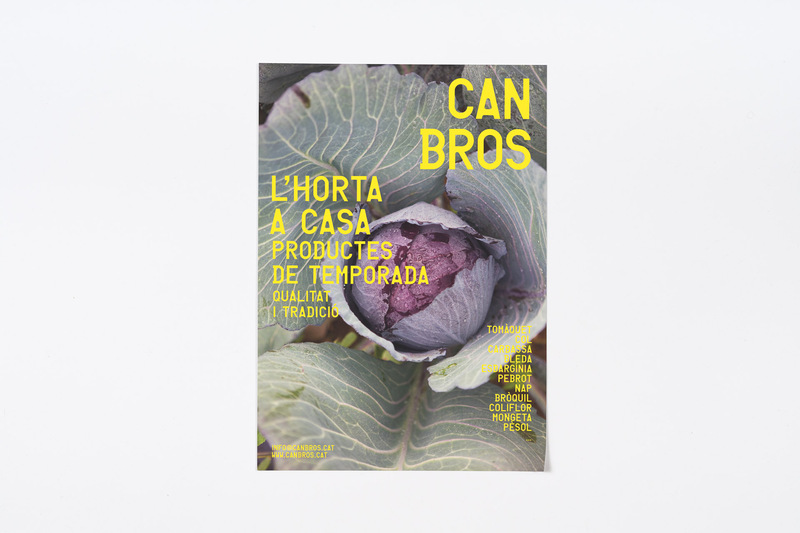 The progressive growth of the typography is a reference to the natural growth of the crops, and to the controlled process from cultivation to the sales in the market.